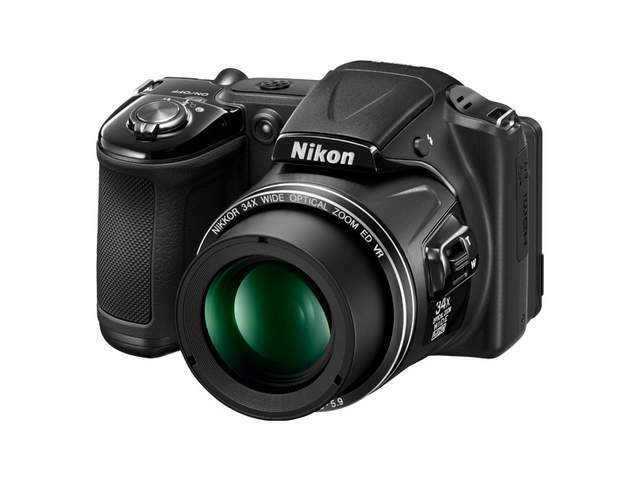 Nikon Coolpix L830 has been priced at RS 14678 in India. The Nikon Coolpix L830 has some nice specifications. It would compete with (VS) L820 Point & Shoot, P520 and Canon SX510. It is accomplished with 16.0MP image sensor and has 34x optical Zoom. It features 3 inch Display having 921k dot resolution. It is powered by Expeed C2 image processing system. It also has 5 Axis Hybrid VR ( image stabilization ) for movie recording , like Fujifilm Finepix S1 .